Leah of A Lil of This…A Lil of That! 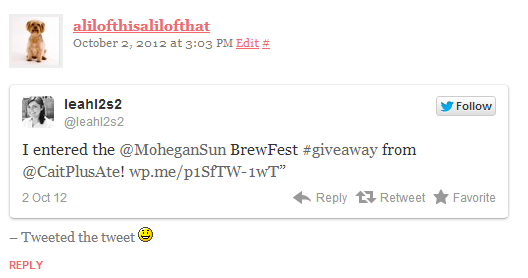 Thank you for entering and I will be contacting you about getting your passes to the BrewFest session of your choice! Remember everyone, tickets to this weekend’s event are still just $20/session and you can attend Saturday 12-4pm or 6-10pm (I’m going to that one), or Sunday 12-4pm. So many choices, so many beers…you have to be there! I have such exciting news to share! I have been aware of this announcement since Monday but was waiting until I had photos to include in this post before doing a “reveal post”. It was hard…believe me. But now I’m here writing this, and I can SHOW you all my big news, and I’m so glad I waited. Whole Foods Market puts out a magazine in its stores for customers to have for FREE, and the holiday edition just started arriving in the 28 North Atlantic region stores yesterday (yes I know, holidays already). Before you decide to hold off on picking up your copy until after we actually get to Halloween, you’ll want to know that this issue is all about the FOODIE, a category I definitely would place many of my readers and myself in. And apparently, Whole Foods agrees. The early pages of this holiday issue contain a section called In the Market, with a feature titled “On the Web: Fresh Voices” about “food-loving bloggers right here in New England”. 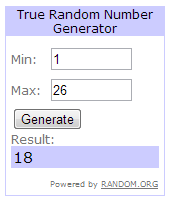 And the last (but not least, don’t worry! :-P) blogger on that list just happens to be AMAZING ME!!!!! 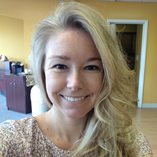 And major props to fellow Fitfluential Ambassador Elizabeth of On Tap for Today for being featured too! 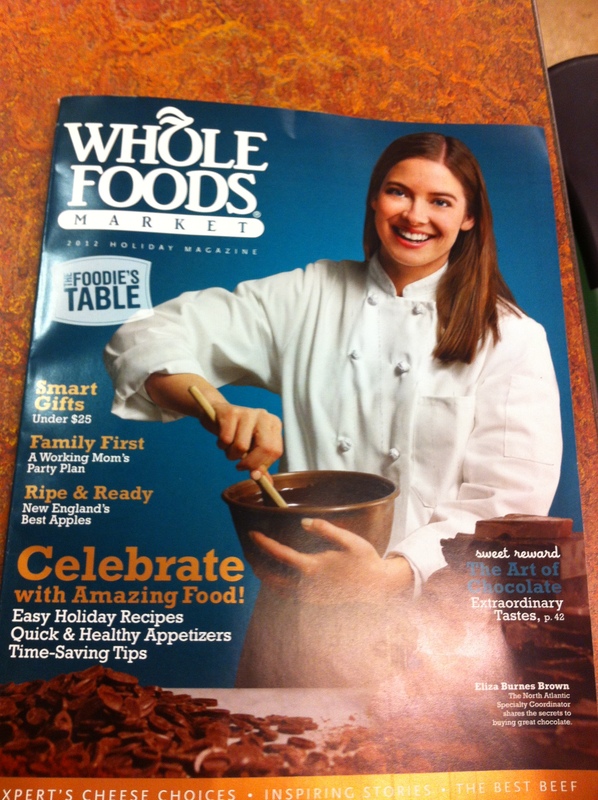 I was so shocked and honored when Whole Foods contacted me to let me know that I’d be in the magazine. The Connecticut stores recommended me to the North Atlantic region’s PR department! As if they haven’t been kind enough to me already. And the PR department was kind enough to send me several copies of the magazine for myself…obviously I need way more than one. Last night, this big news played a huge role in my participation in Becki‘s Leaf Your Negativity Behind October challenge. Yesterday was not the best of days. My stomach wasn’t behaving and feeling crappy physically does not lend itself to fighting if I’m feeling crappy mentally. But before bed I did my meditation on positive truths about myself. And this Whole Foods accomplishment was just what I needed to focus on and allow myself to be proud of all I have done with my blog in only a year. Who cares if I had a glass of wine with dinner last night? 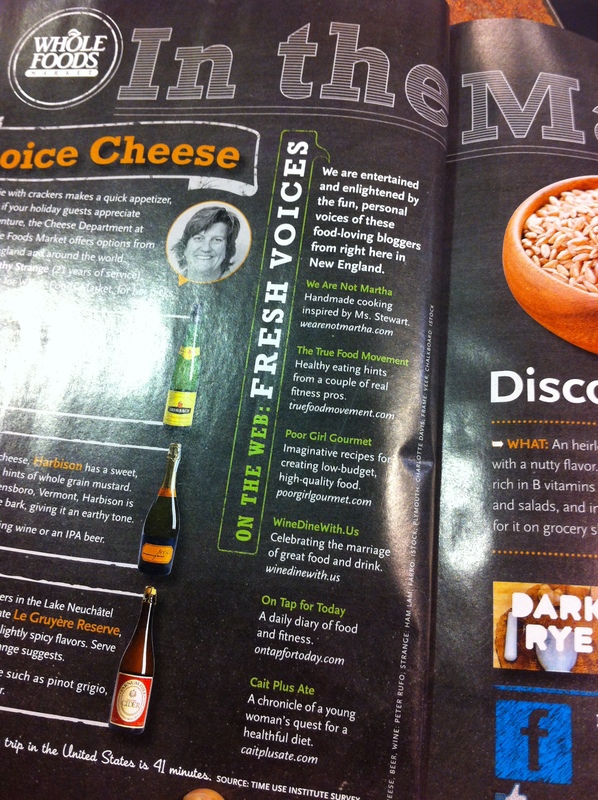 I’m in a WHOLE FOODS MAGAZINE. I deserve it! Encouraging note my sister left me in our bathroom once after I’d had a stressful night…it now has a permanent home in my room above my bed! While I do wish that I’d had some input in the magazine’s description of my blog (I feel like “healthful diet” does not really describe what I am trying to attain…more like a happy, health physical and mental life), I am again taking Becki’s advice and leaving the negativity behind. My blog is in print! The people of Whole Foods think it’s worthy of their magazine! And the bloggers I’m featured with are so incredibly talented. Being in their company is truly an honor! This big news just makes me want to dive into my blog in an even bigger way and get to an ideal balance of posts about foodie events, restaurant reviews, my mental struggles, fitness, daily life, giveaways…I feel like my fall semester workload and increasingly busy full-time job have been getting in the way of that! 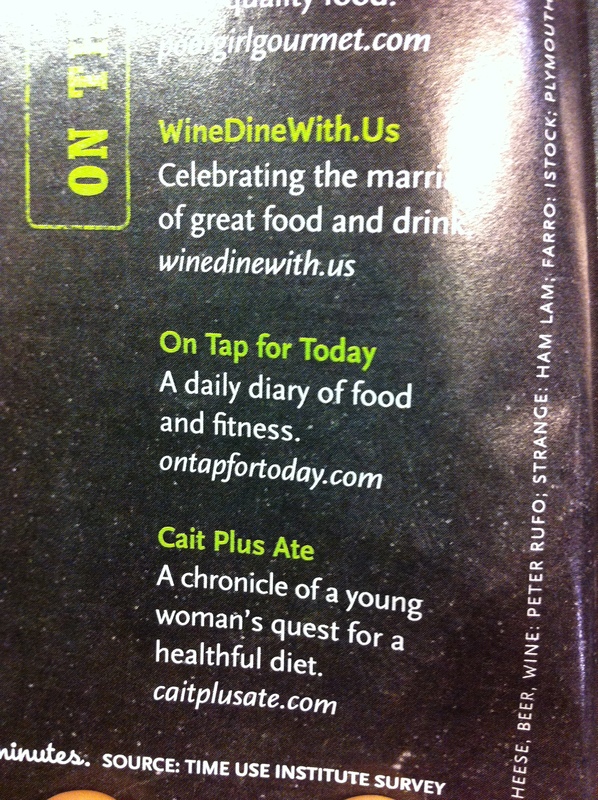 Part of me is worried that a few months from now, Whole Foods will be wondering why they put me in their magazine. But wait…that’s negativity. That does NOT have a place in the celebration of such accomplishment. Nope, not allowed. So thank you all for supporting me over this past year (and longer to you “real life” readers 😛 ) and thank you Whole Foods for recognizing my blog! And GO ME! What’s your biggest “blog accomplishment” so far? Everyone has one, even someone who just started. I declare this post’s comments to be a BRAG BONANZA! Do you have a Whole Foods near you? I know some of my readers are Whole Foods “deprived”!